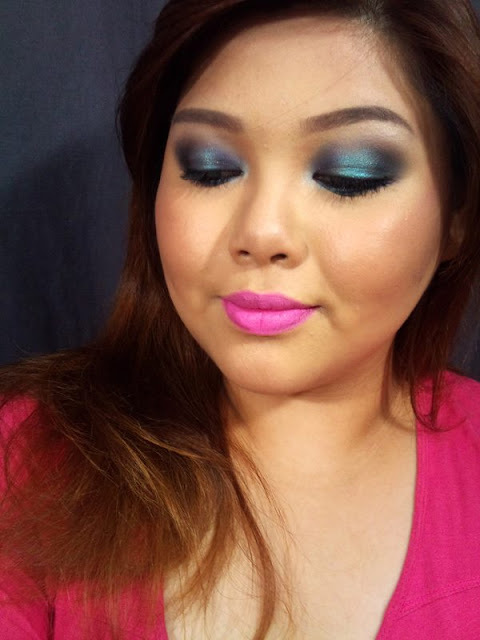 Anniversary Makeup Contest Winners: Look Fab on a Budget! I really had a hard time choosing the winners for this makeup contest. 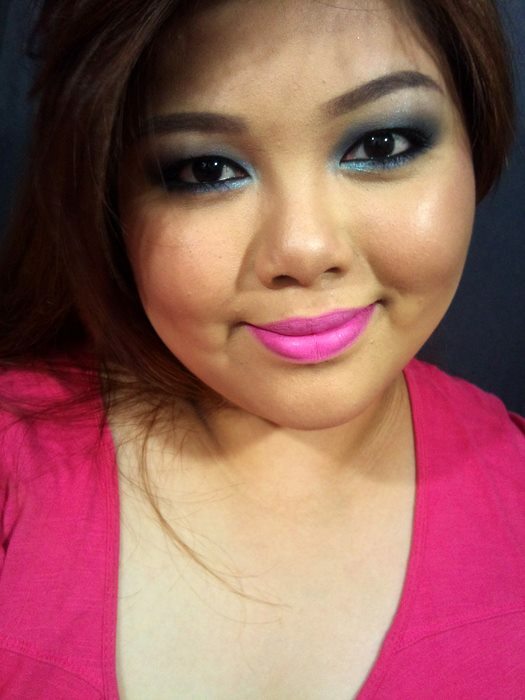 I received great entries from my readers and reading through their blog posts and watching their videos made me miss law school days (where I drop codals and books just to enter makeup contests). The primordial aim of the contest is to show that beauty does not always have to be costly. There are a lot of gems in the local beauty department and from foreign drugstore brands waiting to be discovered. Out of all the entries that I received, there are two entries which stood out among the rest. The most difficult part was choosing first prize between these two entries. First prize goes to Bing Castro!! Bing simply nailed the Look Fab on a Budget contest theme. 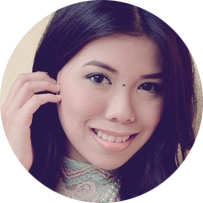 She did not only use very affordable product but she went further by maximizing the usage of the products. For example she used an eyebrow pencil for contouring her cheeks, black liner as a makeup base, and white shimmery eyeshadow as a highlighter. Now that's creativity and practicality intertwined. Job well done Bing!! Congrats! 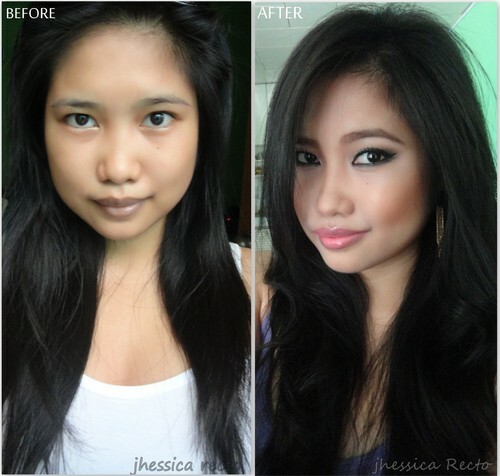 Second Prize goes to Jhessica Recto!! When I saw her entry, I was literally in awe with her before and after photo. 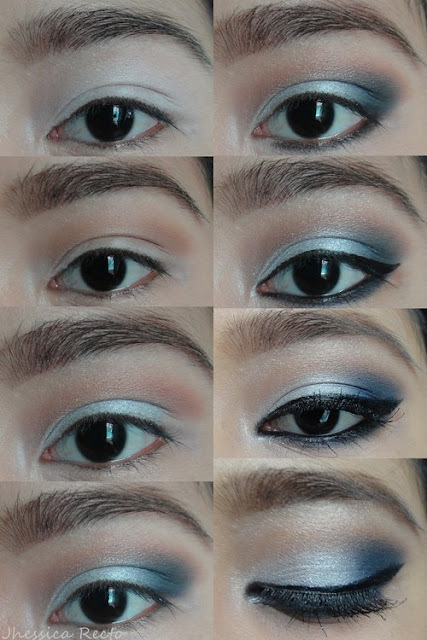 I was drawn to her whole look because she did a great job in enhancing her facial features. Look at how stunning she looks with cheek bones perfectly chiseled, arched brows and smokey eyes. The look was put together very well. To Bing and Jhessica, kindly email me here mylucidintervals@gmail.com. Bing Castro. That girl is really good. I watched a video of her teaching how to do eyebrows, now I'm a fan.